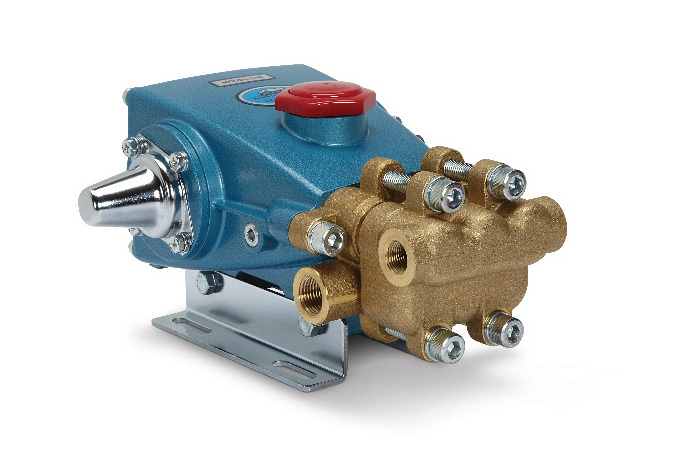 Whether you are looking for a pump for your Reverse Osmosis System, Automatic Car wash, Self-service pump station, tunnel wash, hi pressure prep unit, multiple gun prep system, low pressure system, belt drive and direct drive units, or triple color foam and tri foam conditioner systems we have what you need! 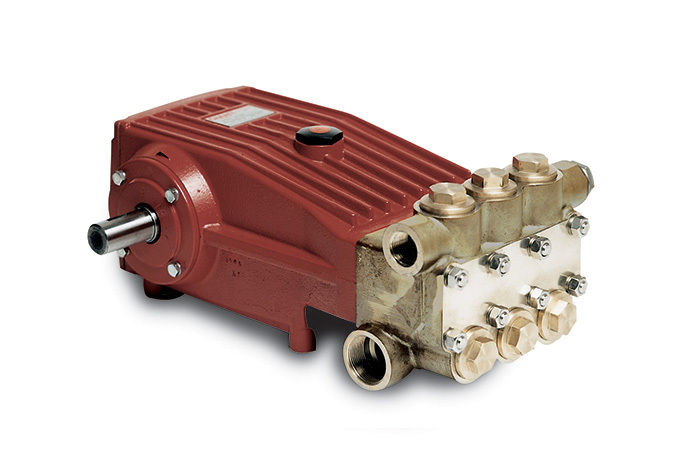 Everything from plunger, piston, centrifugal, air driven, electric driven, diaphragm, booster, multi stage, or positive displacement rotary vane pumps to supply you with your need. 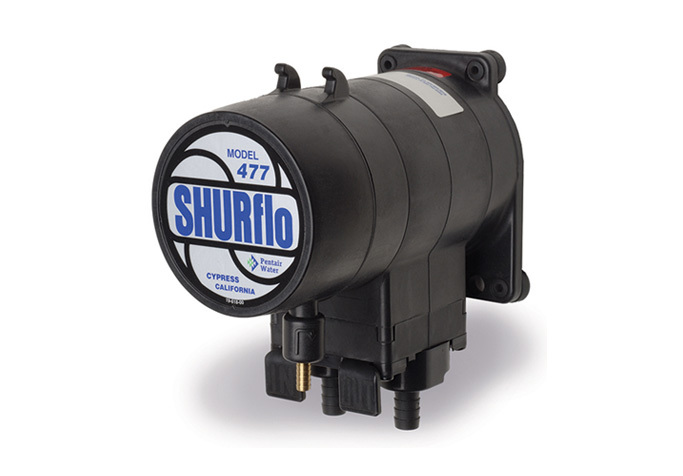 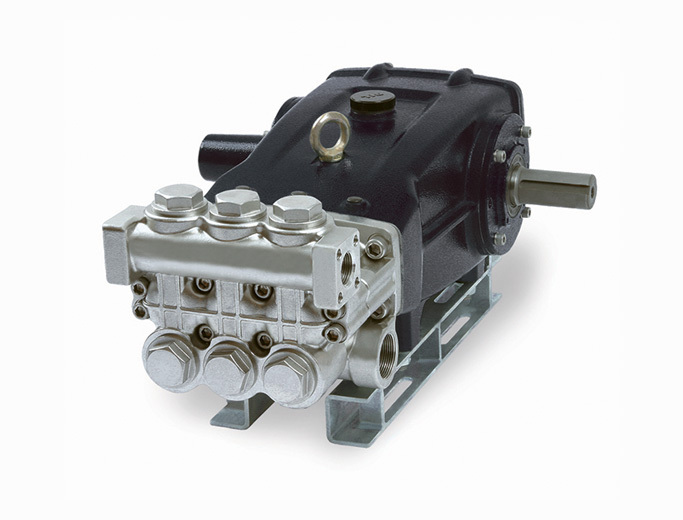 Along with the pumps we have many replacement parts and accessories you need for your pump. 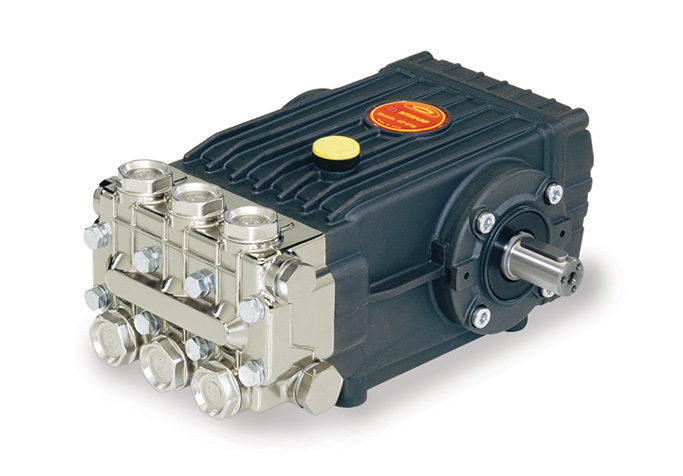 Windtrax proudly provides you the top industry brands of pumps, pump parts, and accessories at wholesale prices.